NY Mets vs. St. Louis ? deGrom is expected to make his next scheduled start Saturday against the Cardinals despite ailing from an illness. Nimmo sat out the previous game due to neck stiffness and it is unclear if he will face the Cardinals on Friday. 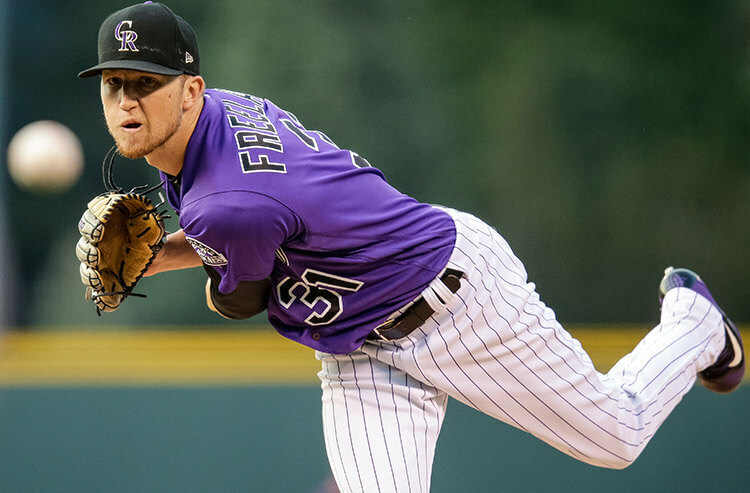 Frazier is dealing with a strained oblique muscle and is on the 10-day injured list. It is unknown if he will be activated in time for Friday's contest against the Cardinals. Bader is dealing with tightness in his right hamstring and has been place don the 10-day injured list. It is likely he will return when first eligible on April 24 against the Brewers. 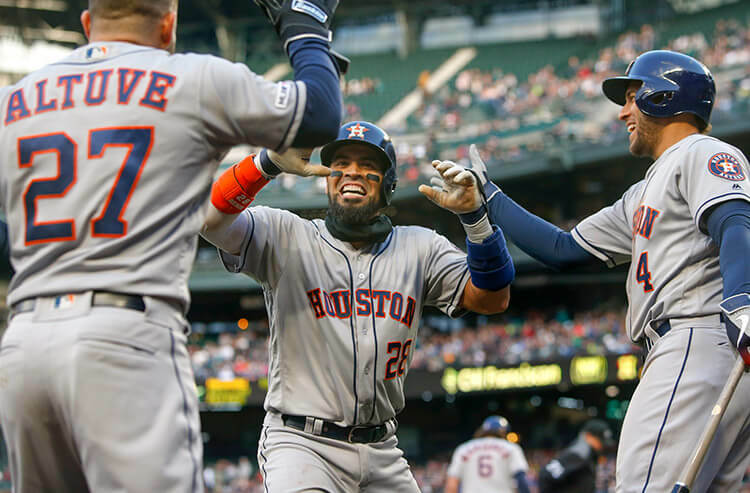 Martinez has been placed on the 10-day injured list with a right shoulder cuff strain and is expected to be idle until sometime in May. Under is 5-1-2 in NYM last 8 Fri. games. Over is 9-2-1 in NYM last 12 road games. 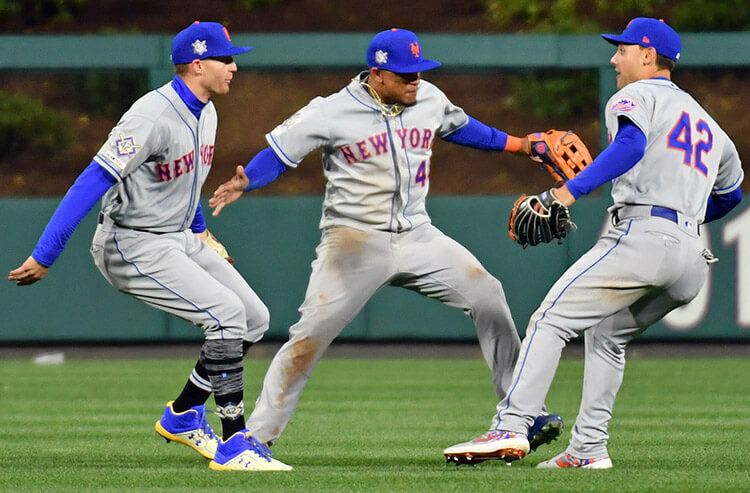 Over is 13-3-1 in NYM last 17 overall. Over is 13-4 in STL last 17 games following a win. Over is 21-8-1 in STL last 30 overall. Over is 21-8-1 in STL last 30 on grass. Over is 6-2-1 in the last 9 meetings in St. Louis.